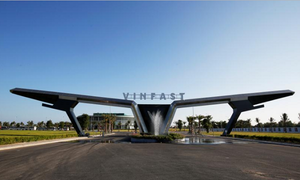 Several experts and industry insiders are advising caution over judging carmaker Vinfast too highly, too soon. 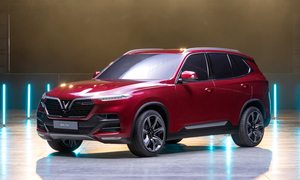 VinFast, a unit of Vingroup JSC (VIC.HM), Vietnam’s largest business conglomerate, officially showcased its first two vehicles: the LUX A2.0 sedan and the LUX SA2.0 SUV at the Paris Motor Show on Tuesday. 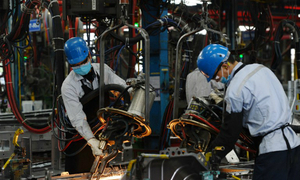 The new carmaker impressed everyone by doing this just one year after kicking off production in northern Hai Phong City. It received much praise for completing design and development of its models, as well as putting together a production line at an astonishing pace. Supporters pointed to the company’s ‘daring’ strategy of gaining a head start by taking a shortcut, by signing agreements with a strong list of global partners. The company uses Siemens’ plant construction expertise; BMW’s intellectual property; Pininfarina’s design; and Bosch for hardware, software and service solutions. Experts say that VinFast's car falls into the mid-luxury segment. 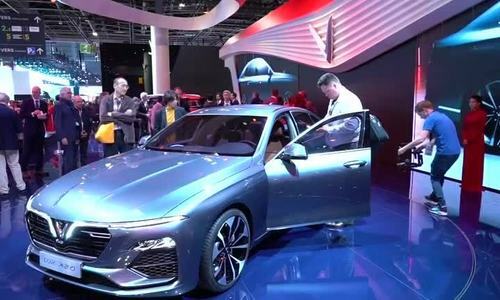 Automobile expert Le Anh believes the sedan can sell for VND1.4 billion ($60,869) and the SUV for VND1.8 billion ($78,260). However, amidst all the praise and euphoria, many people have advised caution in assessing VinFast’s progress. 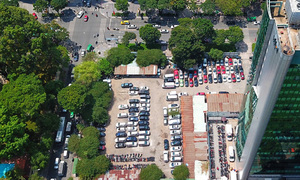 An expert with many years of experience in the luxury car sector in Hanoi told VnExpress: “Initial images and figures do not say much about the product line’s final performance. The commercial version of the models have not even been completed yet." 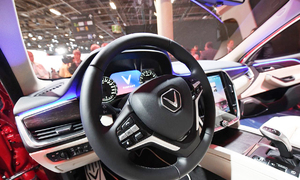 "The fact that VinFast could develop the models so quickly is easy to understand given that it has bought most of the required technology, designs and engineering from other carmakers,” the expert said. This observation matches that of Bill Russo, head of Shanghai-based consultancy Automobility Ltd and a former Chrysler executive. “The key question is why the world needs yet another car brand in an era when hardware is commoditising. The fact that they have outsourced design and manufacturing and are relying on foreign R&D tells me they are following a traditional path that may not be competitive in an era of digital mobility services,” Reuters quoted Russo as saying. Meanwhile, a former Vietnamese engineer who has worked for Volkswagen in Germany for many years, said Vietnamese people have the right to be proud at the birth of a new Vietnamese brand. “But what comes next? 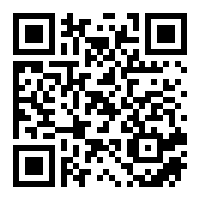 Quality, reliability and price are the real problems that VinFast needs to overcome when approaching customers,” he added. 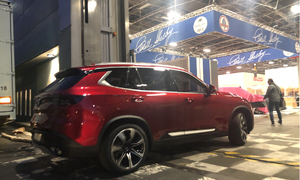 Bui Sinh, who has many years of experience with other luxury car brands, said that there were no grounds to trust the two new models. 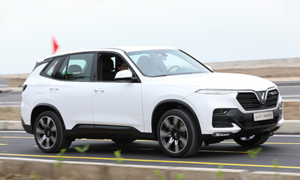 Sinh also pointed out that if VinFast were to position the first two models in the luxury car market segment, ‘national pride’ would just form part of the brand, and have little effect in the actual selling. 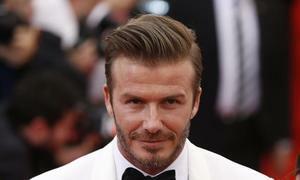 For wealthy customers used to driving luxury or mid-luxury vehicles, patriotism cannot replace actual function, he said. Other experts have also said people should be careful in assessing VinFast’s progress. 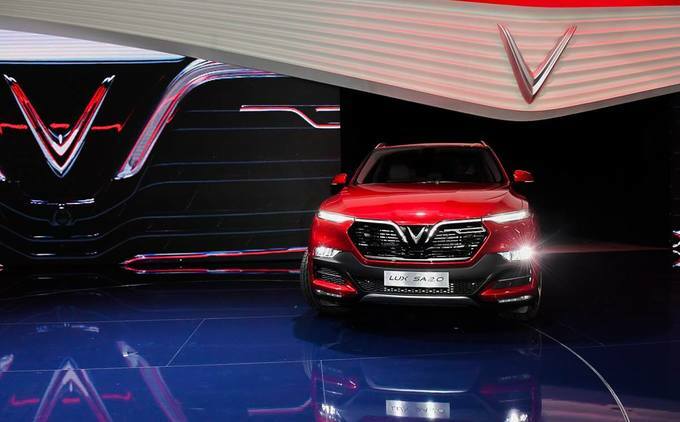 Previously, two other automobile makers in Vietnam-- state-owned VEAM Motor and private venture Vinaxuki-- have flopped. 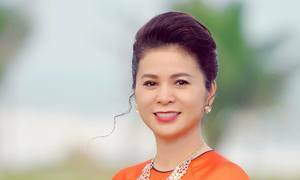 Bui Ngoc Huyen, chairman of Vinaxuki, which tried to produce a domestic car but ceased production just before its first car was to be officially released in 2012, said VinGroup’s deep pockets would help, but warned that building a brand takes time.